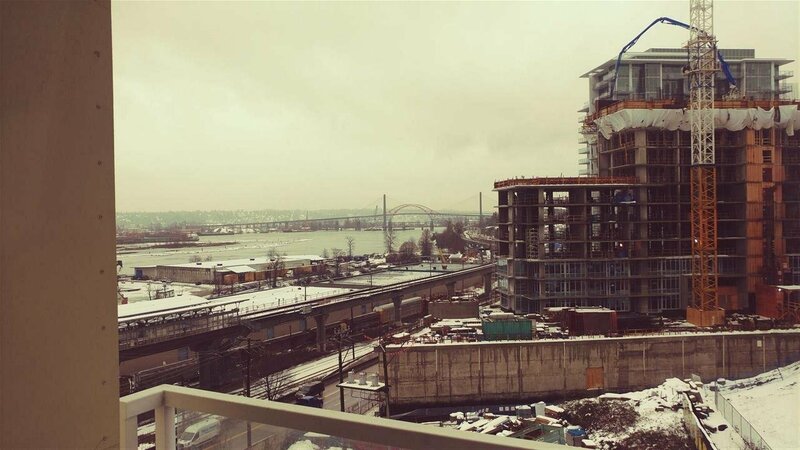 "The Anvil", concrete midrise construction, located just steps to SAPPERTON Skytrain via connected skyway & major transportation routes in New West's highly desirable Brewery District. 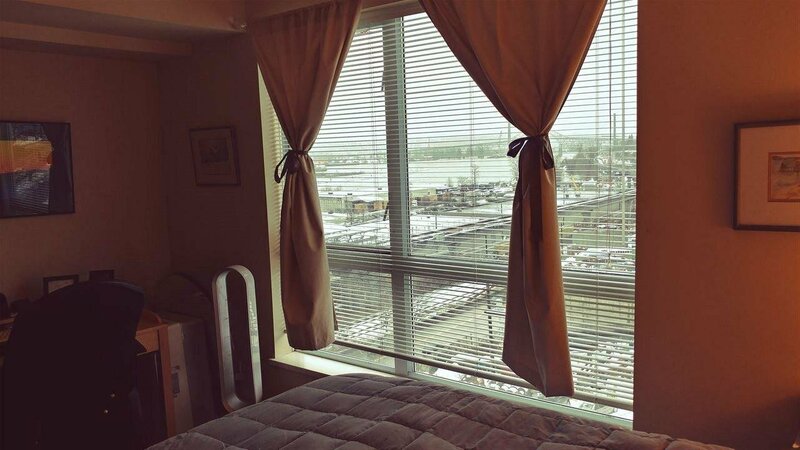 Enjoy panoramic SW Fraser River views. 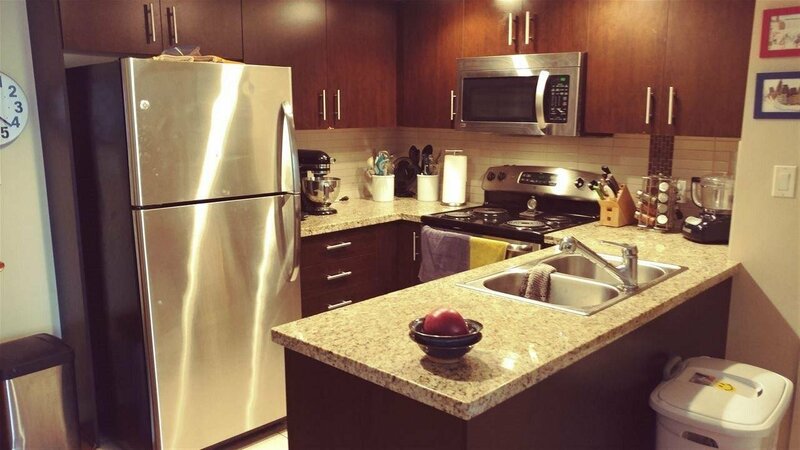 Bright, upscale, spotless 1 bdrm/1 bath w/open floor plan, generous sized rooms, expansive closets & kitchen w/granite counters, stainless appliances, built in microwave. 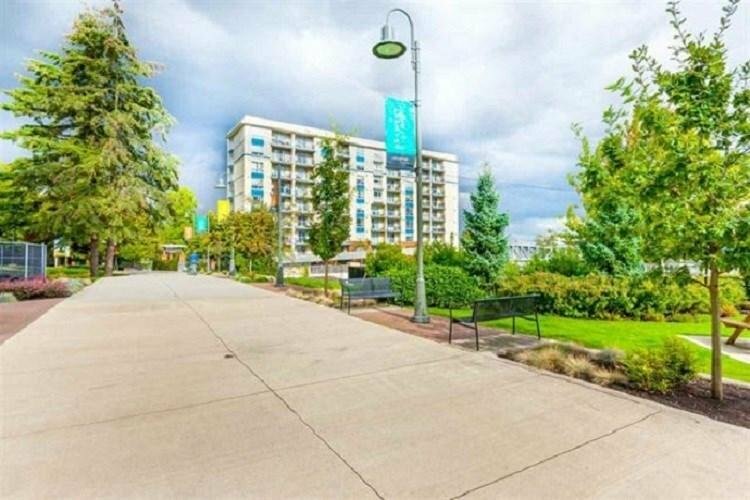 Gorgeous dark wood & tiled floors in main living area, carpeted bdrm, SW facing covered balcony, electric F/P, I/S laundry & H/W tank. 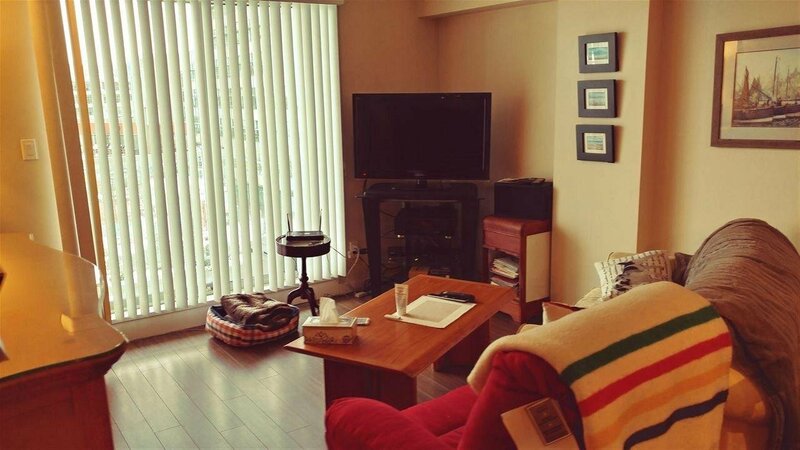 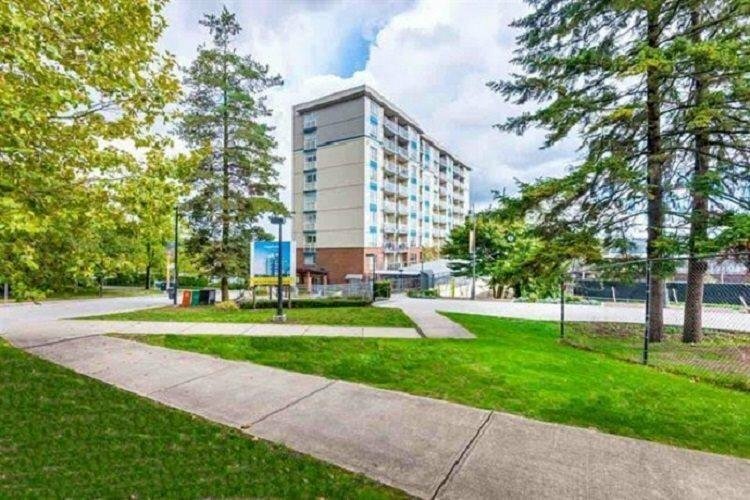 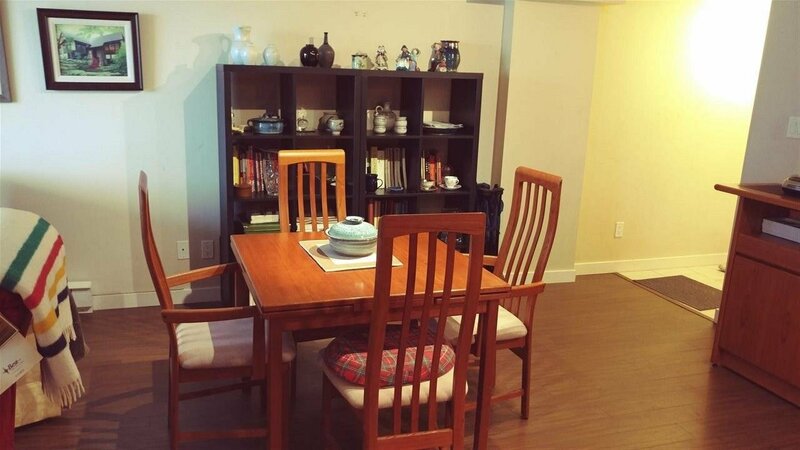 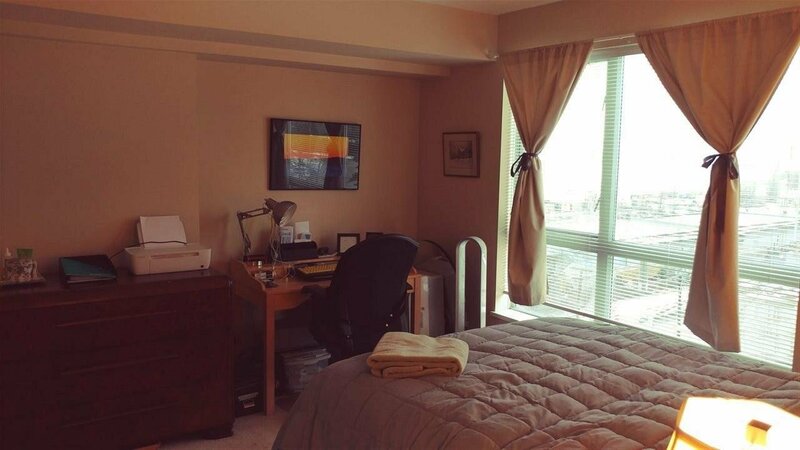 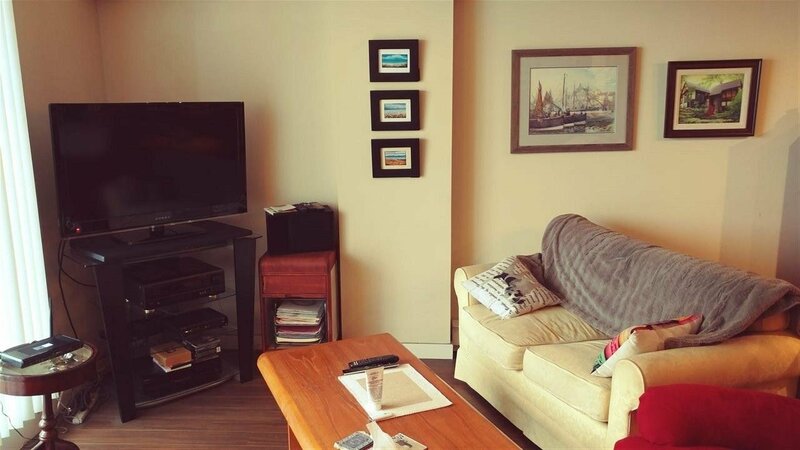 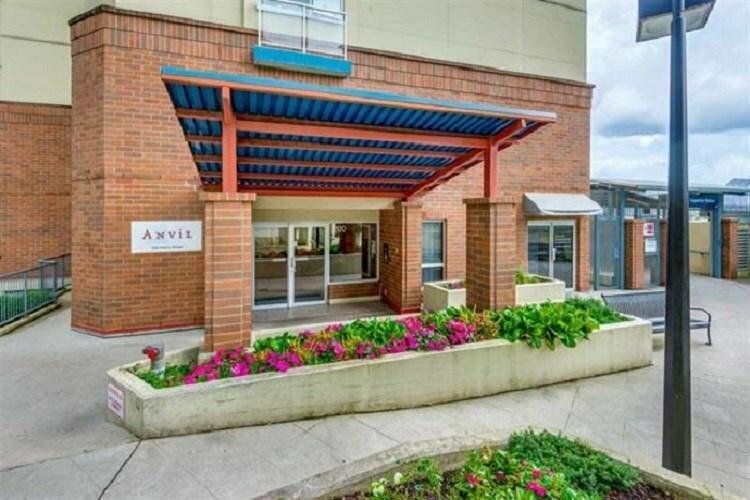 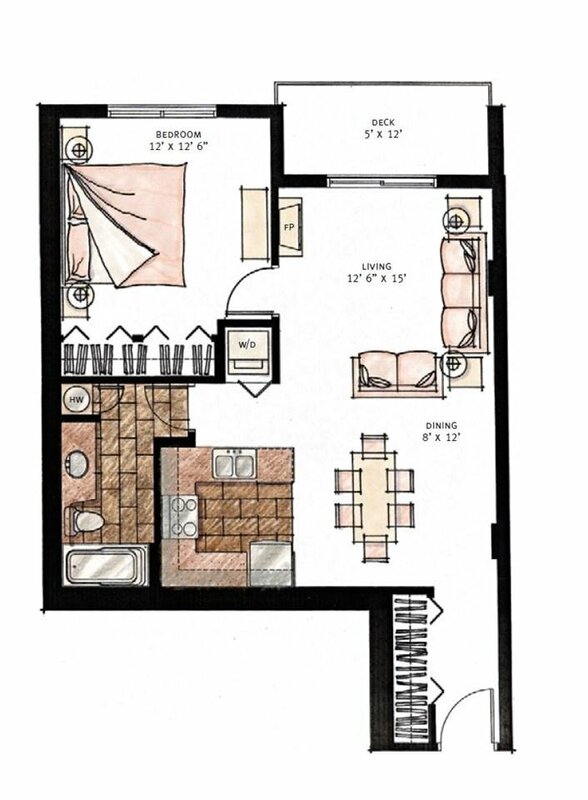 Walk to shopping, restaurants, schools, parks, Royal Columbian Hospital. 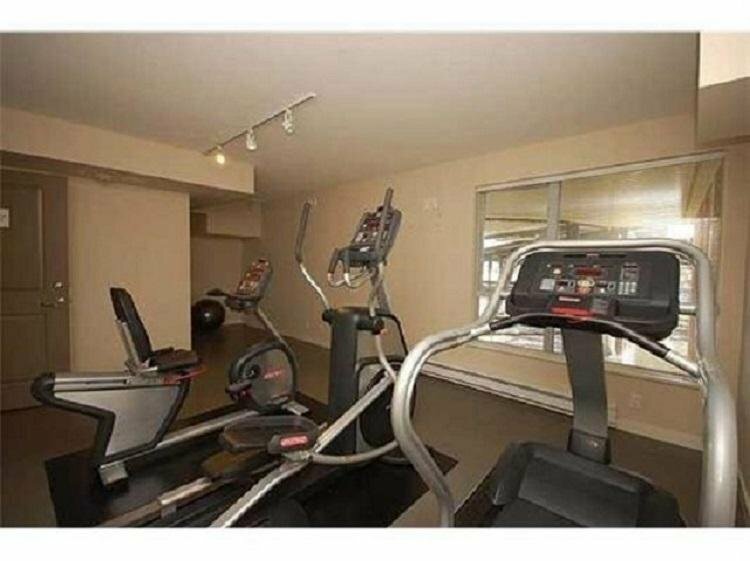 Rentals allowed, pet friendly. 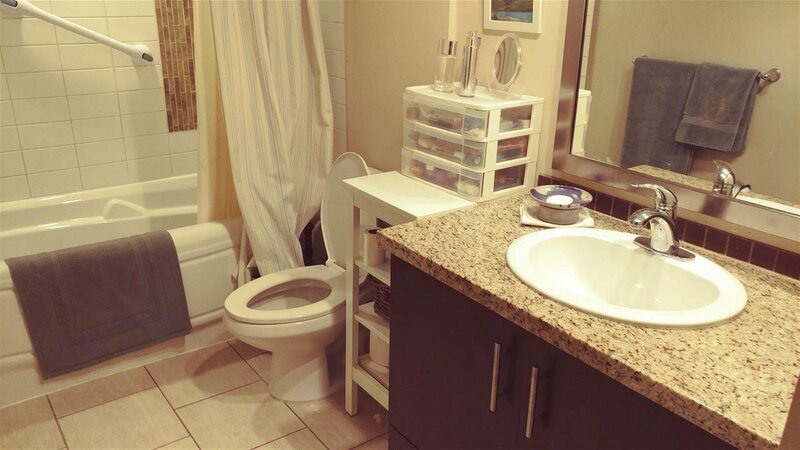 ATTENTION 1st TIME BUYERS & INVESTORS.